It's Disney Week on Dancing With the Stars, and all the couples are dressing up like your favorite childhood characters to take the stage. So now Prince Farming will become a Greek god. That's right, Chris Soules is going to be Hercules on Monday's Dancing With the Stars, and it's an excellent choice for the former Bachelor. Soules spilled the beans on his Disney transformation on Saturday by posting a picture of him in a toga to Instagram. "What do you think of my Hercules costume?" he captioned the photo, which showed him flexing his (very large) bicep. Soules really committed to the costume, even getting his chest waxed for the gig. But with or without a hairy chest, Soules is the perfect choice to play Hercules. It's fitting that Soules and his partner Witney Carson will be dancing to "Zero to Hero" from the Hercules soundtrack, because that's kind of Soules' life story. Before he was plucked from anonymity to be on The Bachelorette, and later The Bachelor, he was just a farmer from Iowa. But now he's won a nation over with his charm and good looks. So, there's really no one better suited to play Hercules on DWTS, and I can prove it. 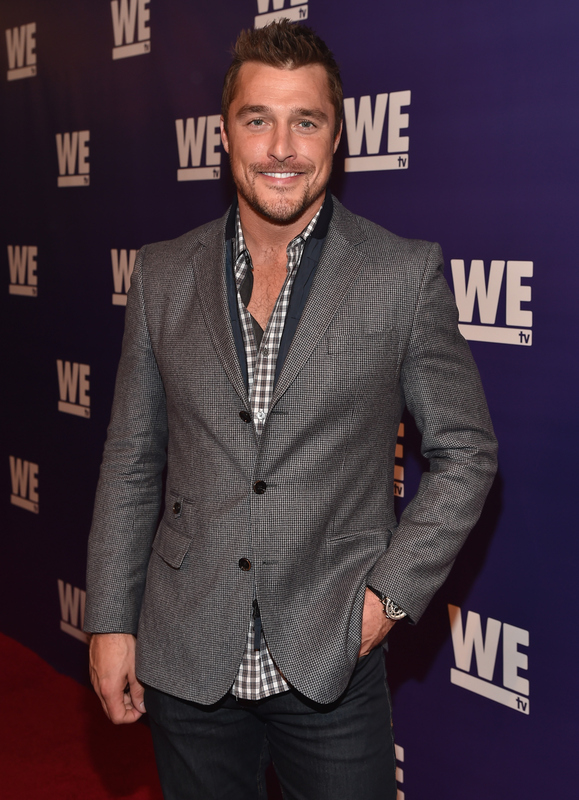 I know everyone touted Sean Lowe as the buff Bachelor, but have you seen Chris Soules lately? The guy has guns and abs for days. Hercules was adopted by farmers, and Soules grew up on his family farm. So it's safe to say that they know a thing or two about the land. Hercules has Pegasus, and Chris Soules has his cows and pigs. So sweet. Hercules gives up his strength to save Meg, and Chris Soules put his heart on the line on a dating show. Not quite the same thing, but both men understand what it's like to risk everything for the person you care about. Hercules is not a suave Disney prince like, say, Eric from The Little Mermaid or something. No, like Chris Soules, Hercules is a little dorky and rough around the edges. But that's what makes him so down-to-earth and charming. 6. They Tried to Go From "Zero to Hero"
Hercules was just a scrawny kid who, with some hard work and determination, made it to the big leagues. And, on Monday night, Chris Soules will attempt to climb his way back from last place in the DWTS competition. Hopefully, his Hercules number will do the trick.